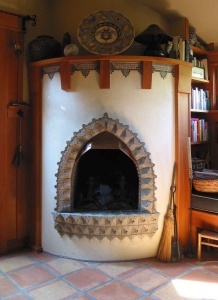 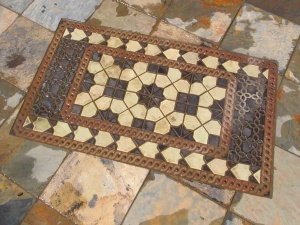 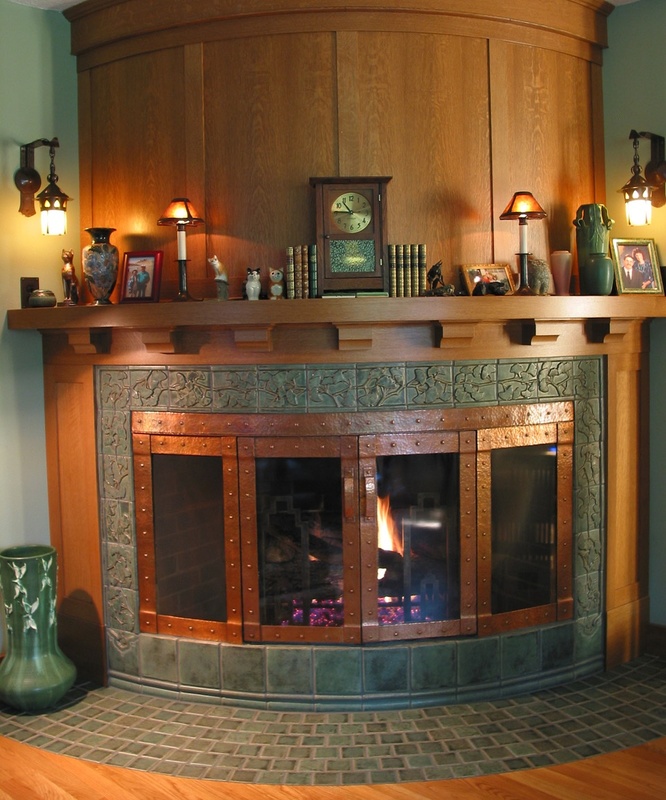 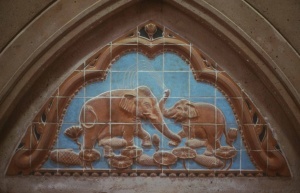 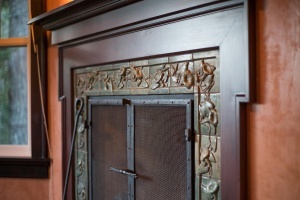 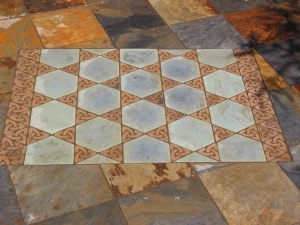 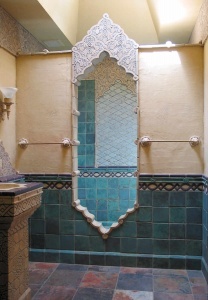 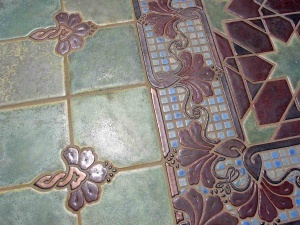 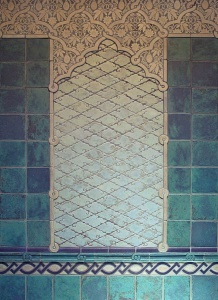 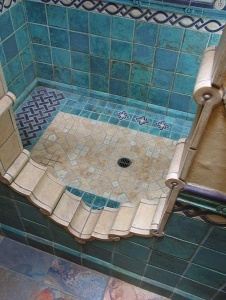 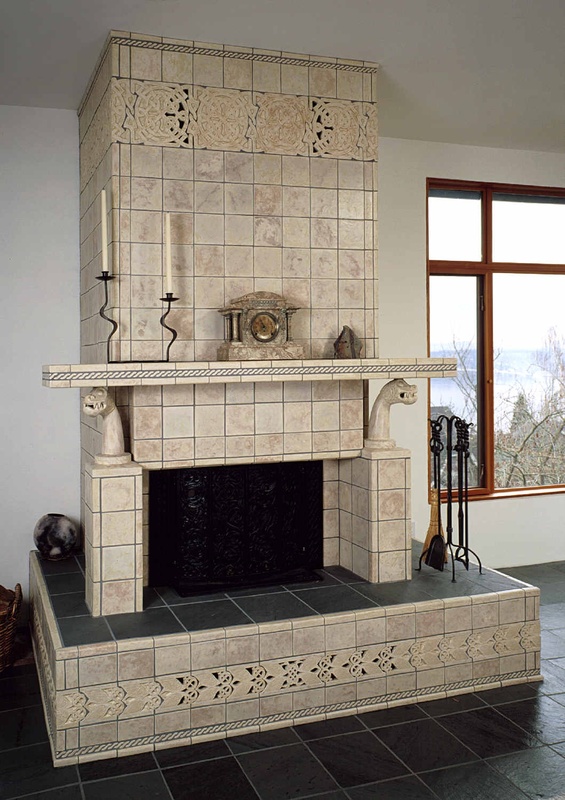 Architectural designers of the Arts and Crafts Movement applied the concept of harmonious domestic design. 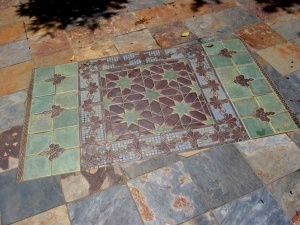 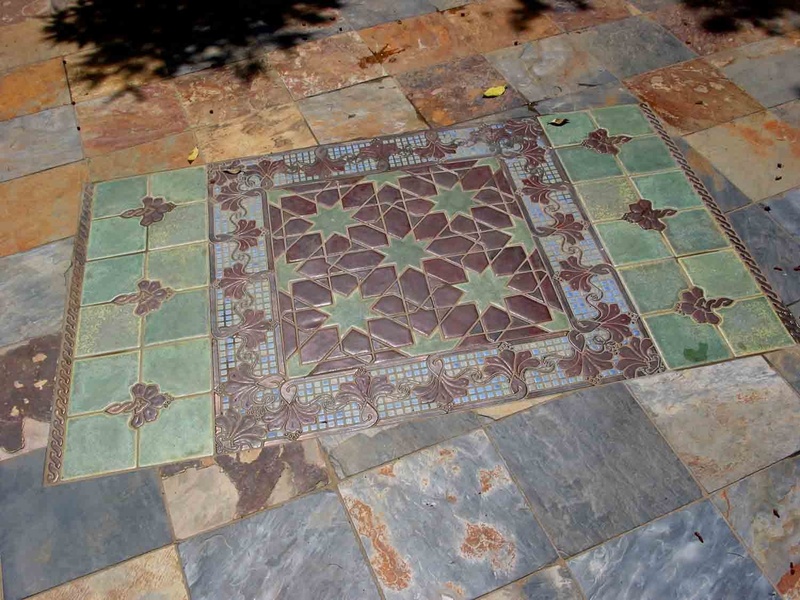 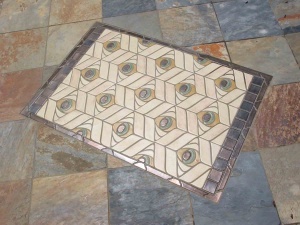 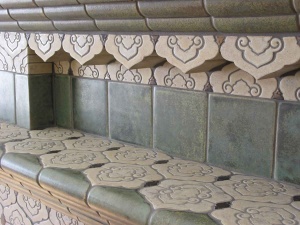 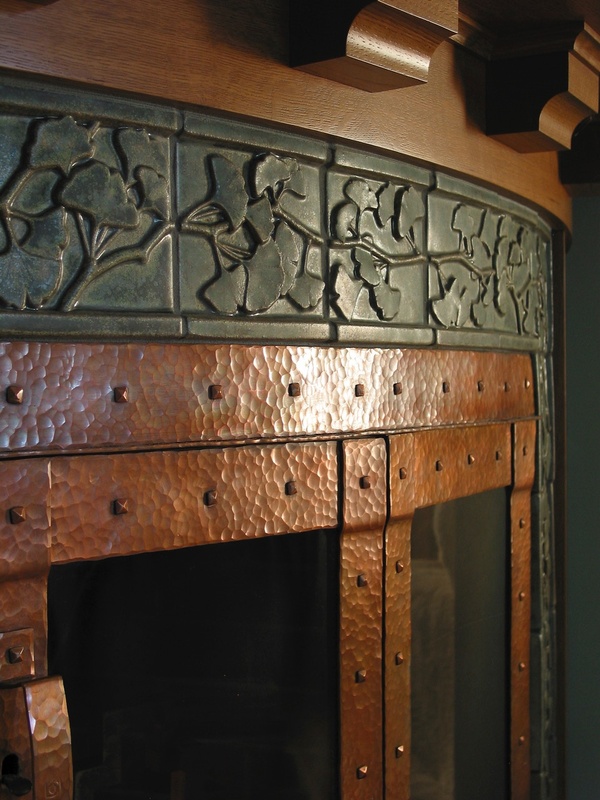 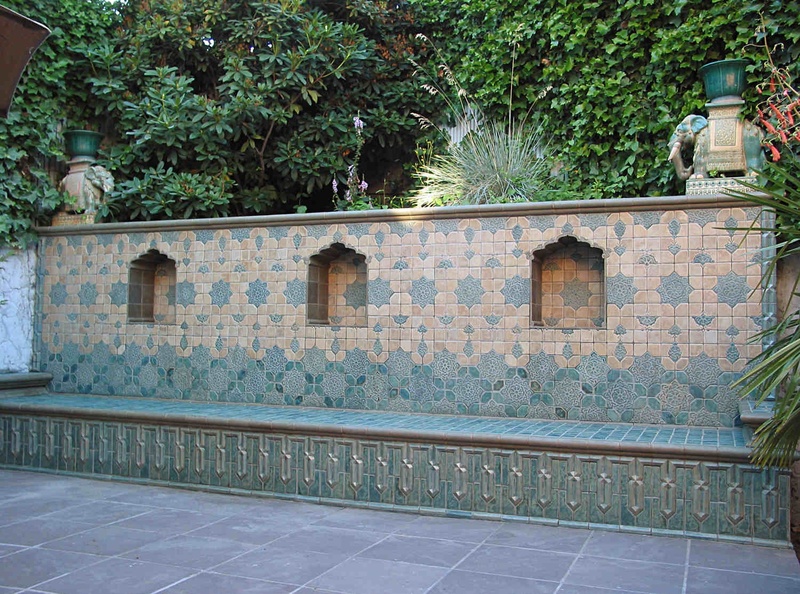 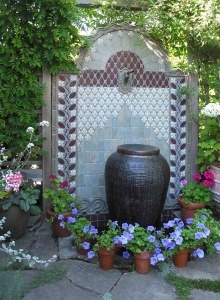 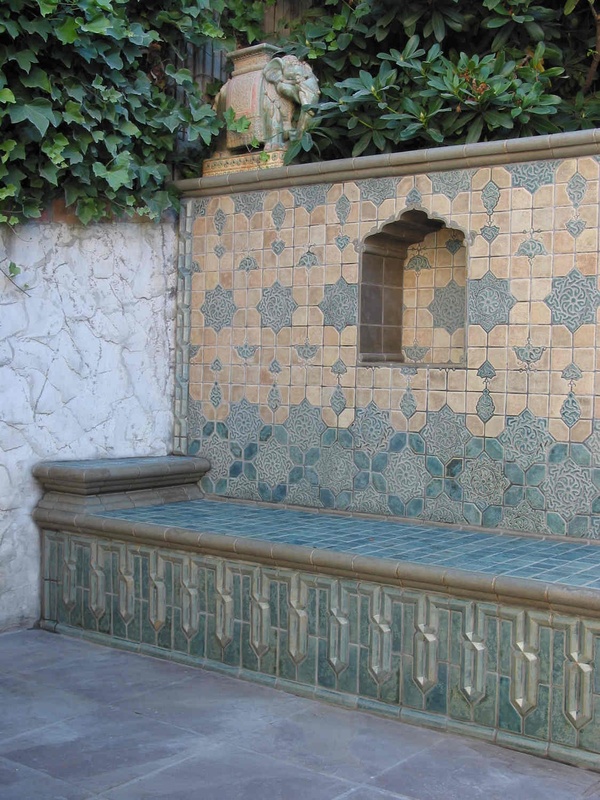 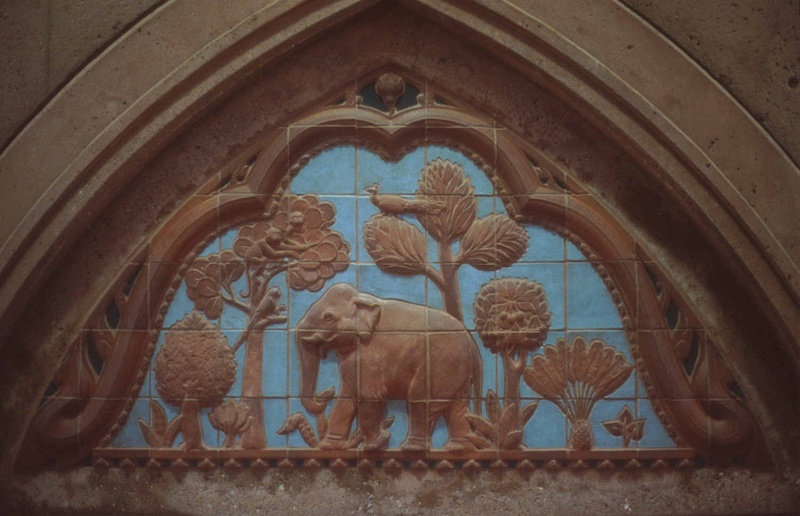 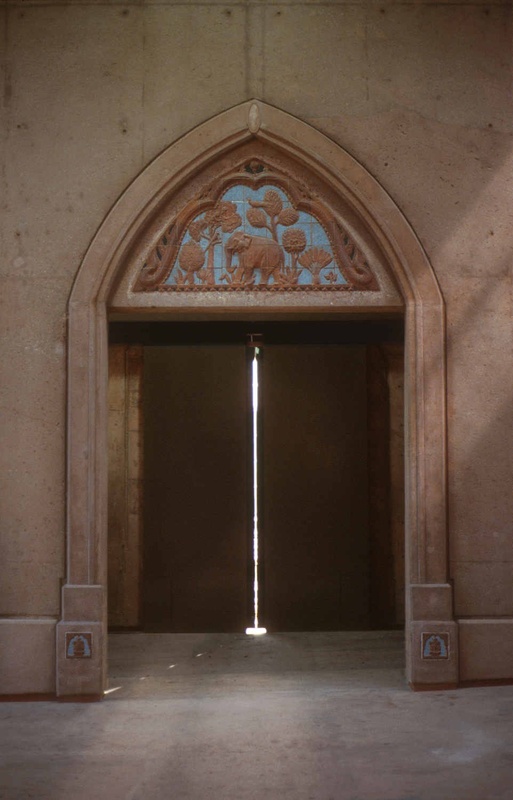 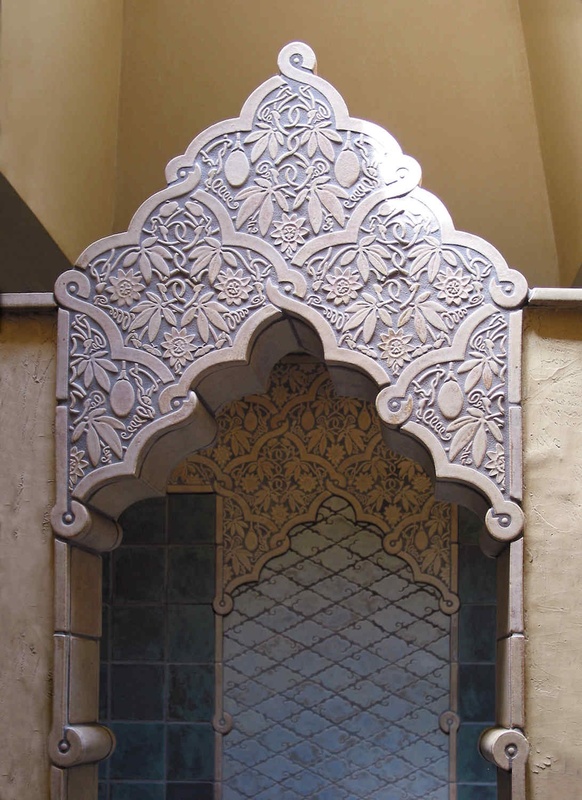 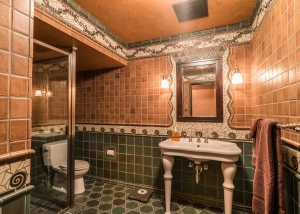 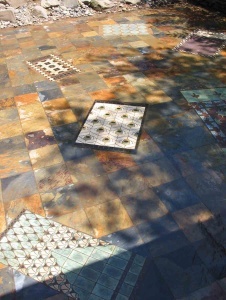 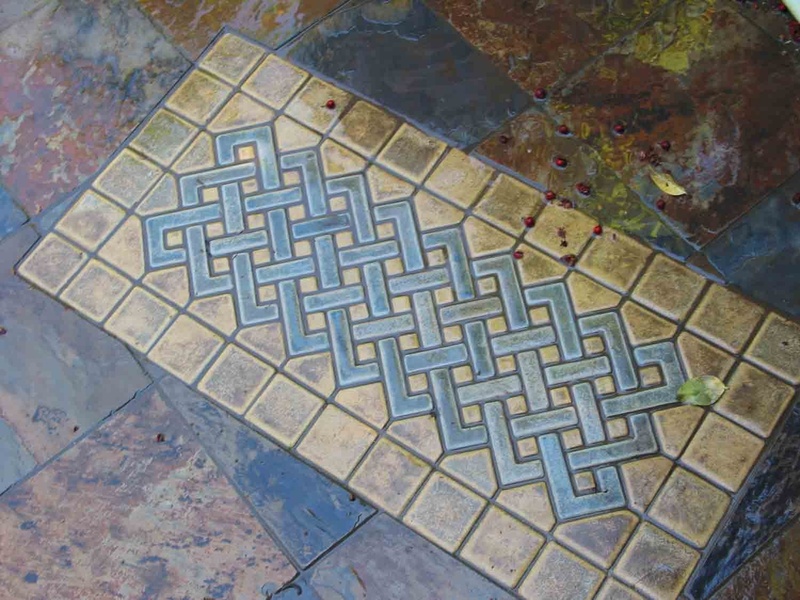 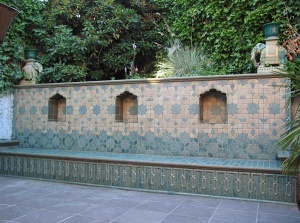 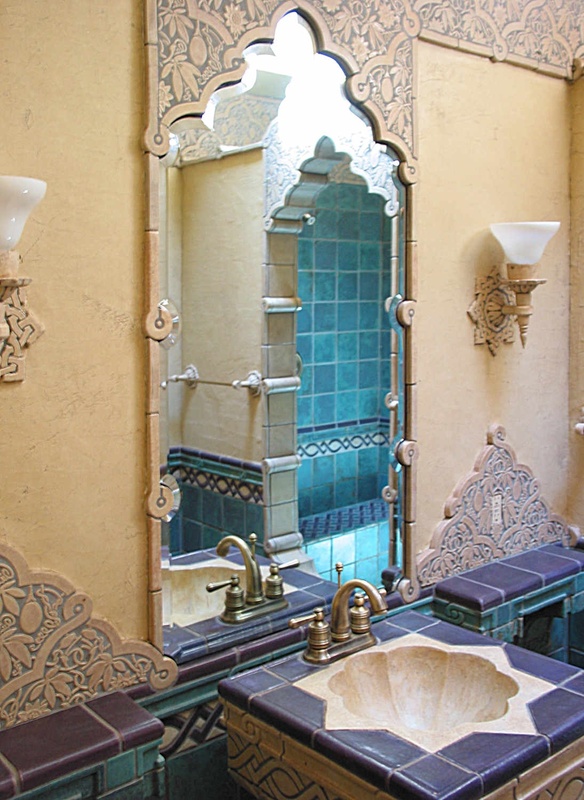 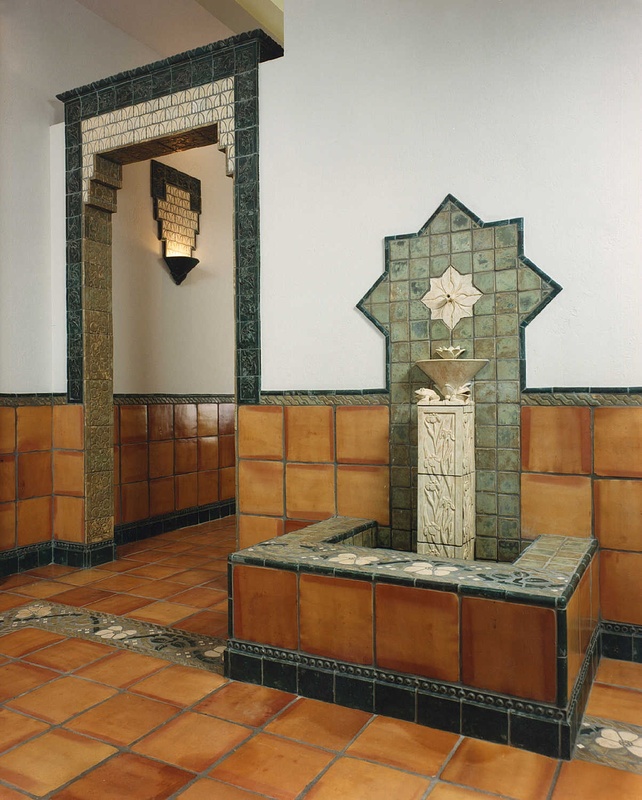 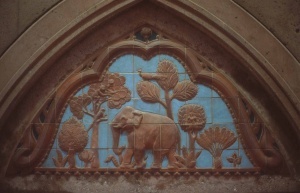 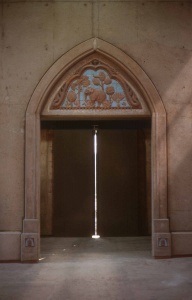 Architects like Greene and Greene and Frank Lloyd Wright designed ceramics, furniture, stained glass, metalwork, and landscaping to achieve a unified environment. 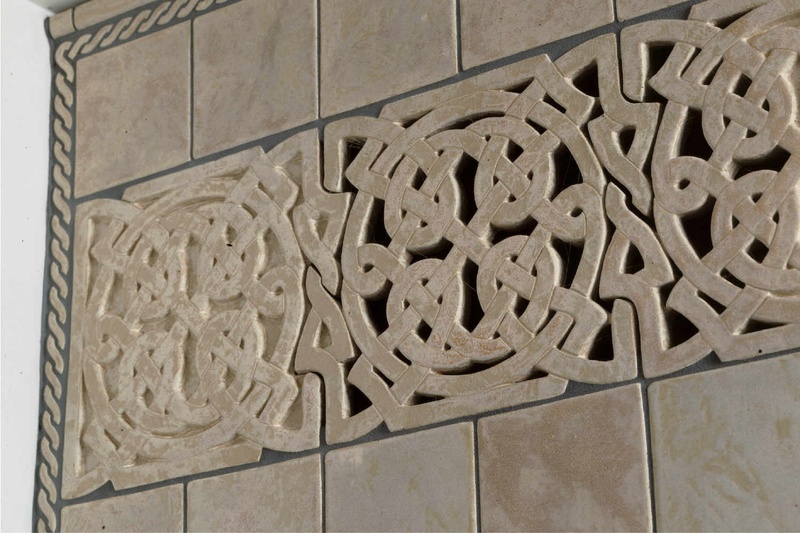 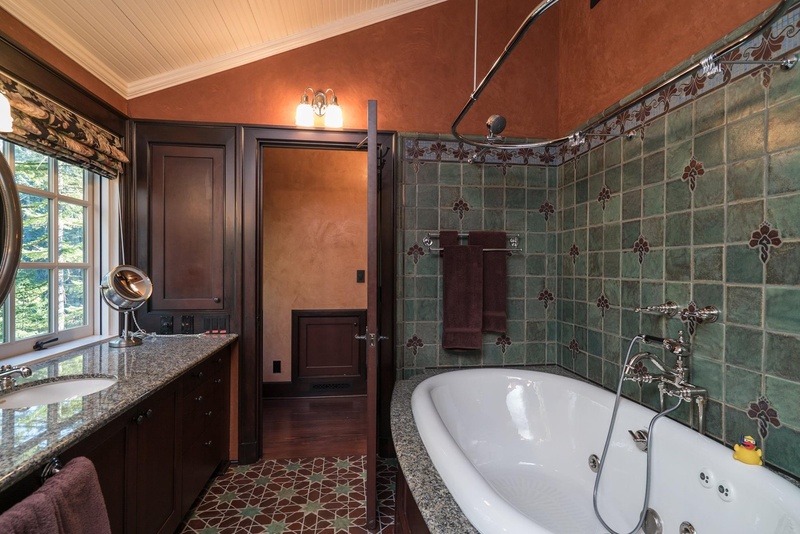 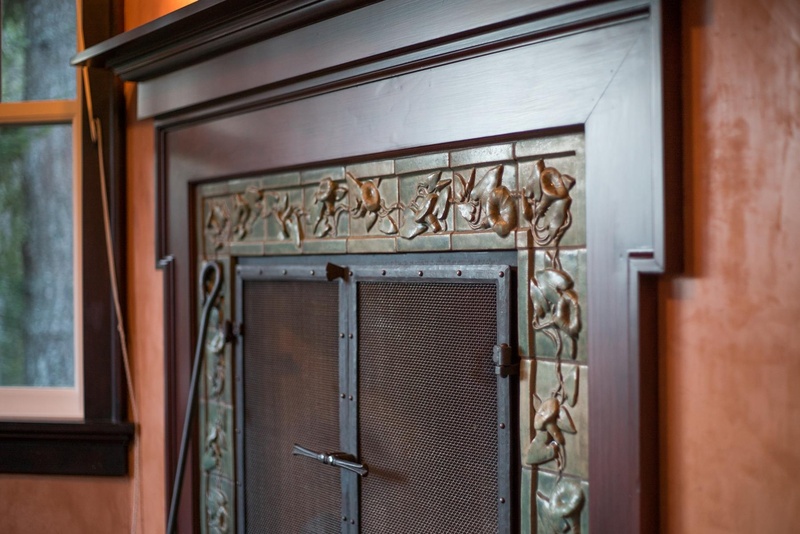 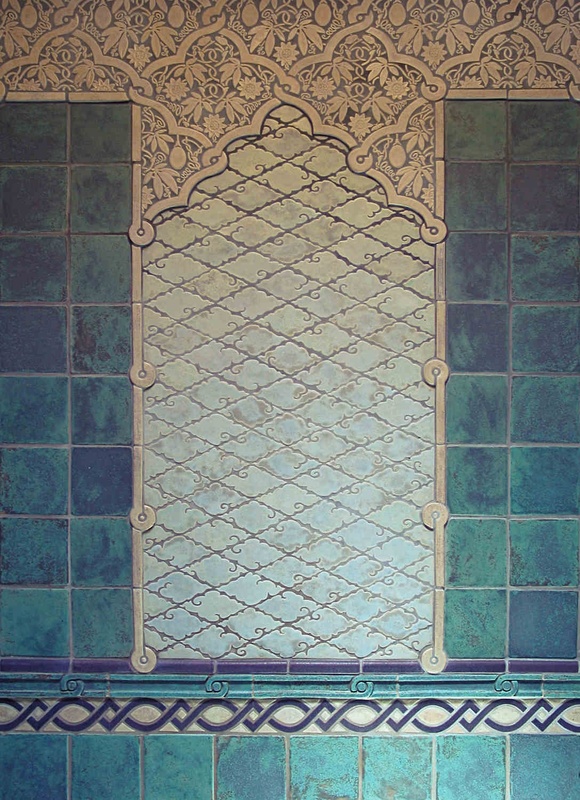 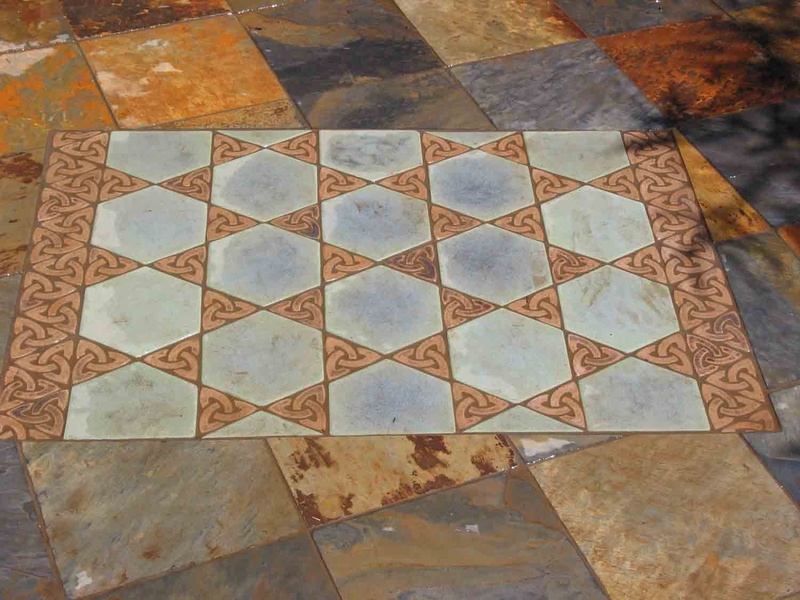 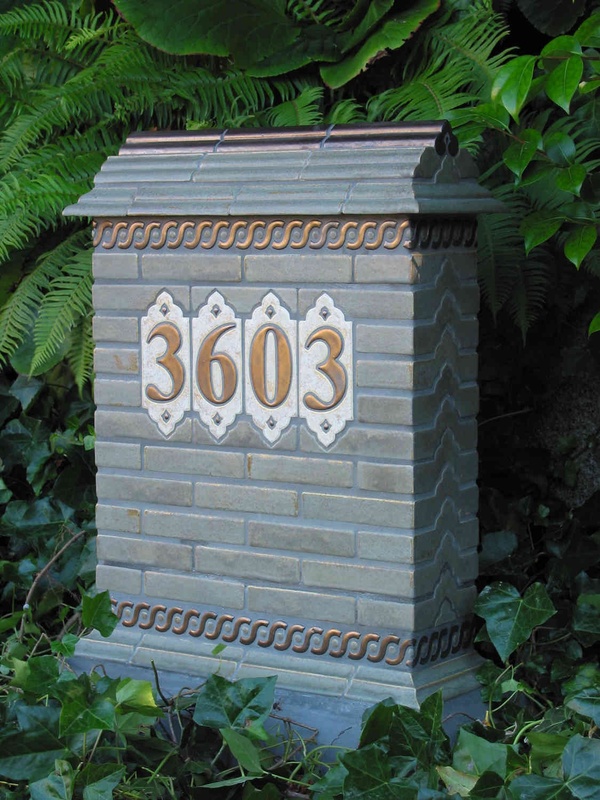 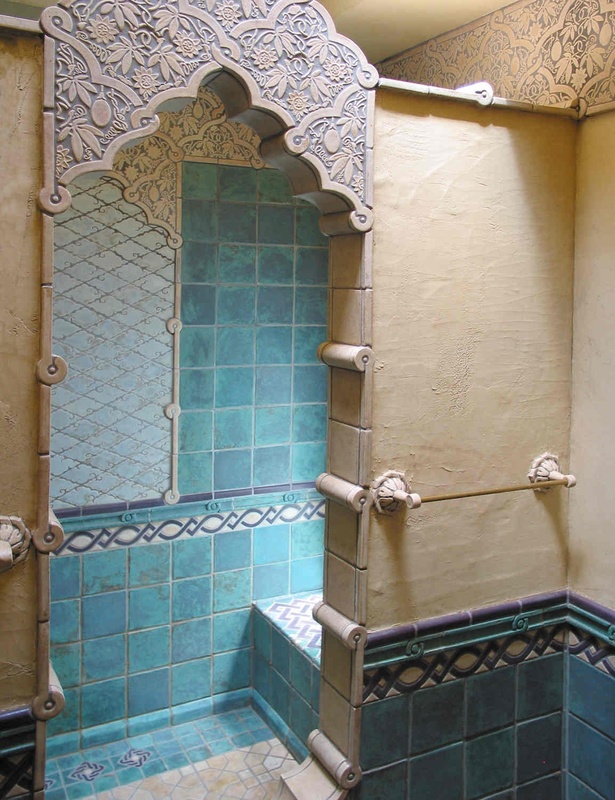 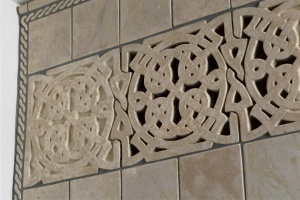 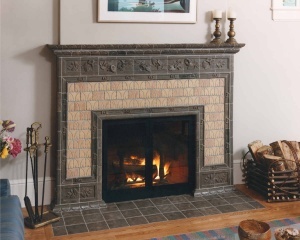 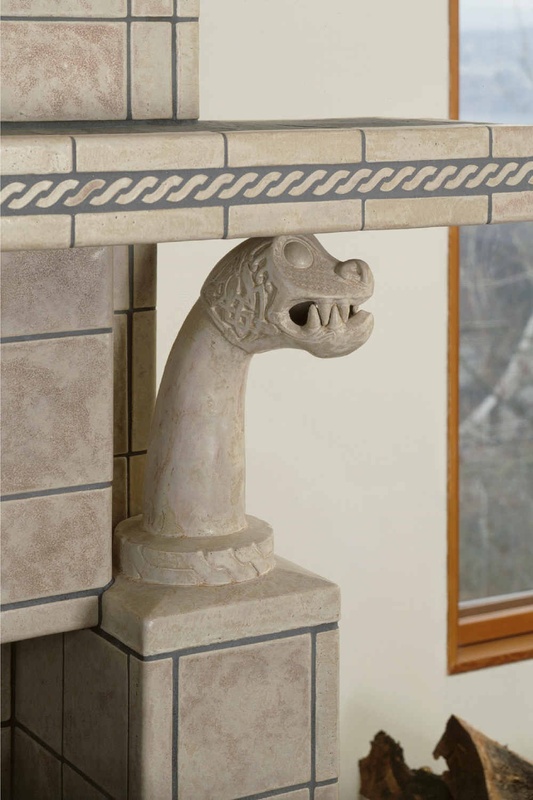 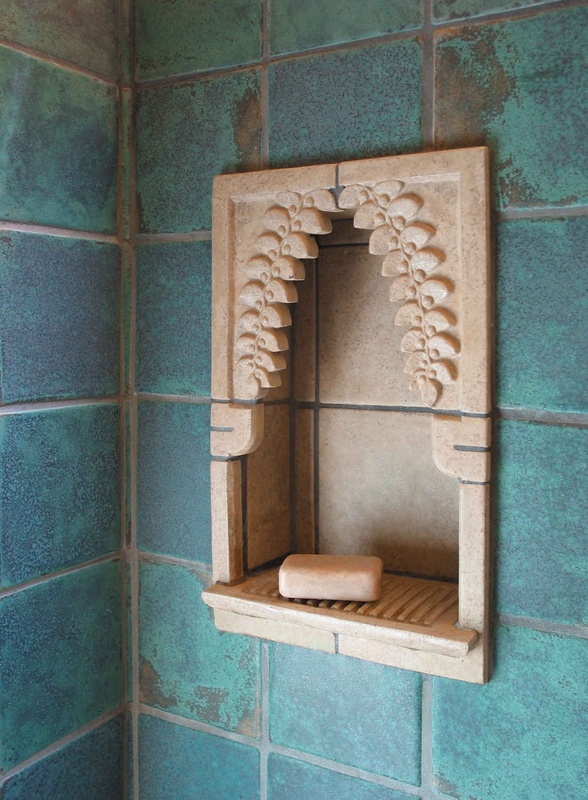 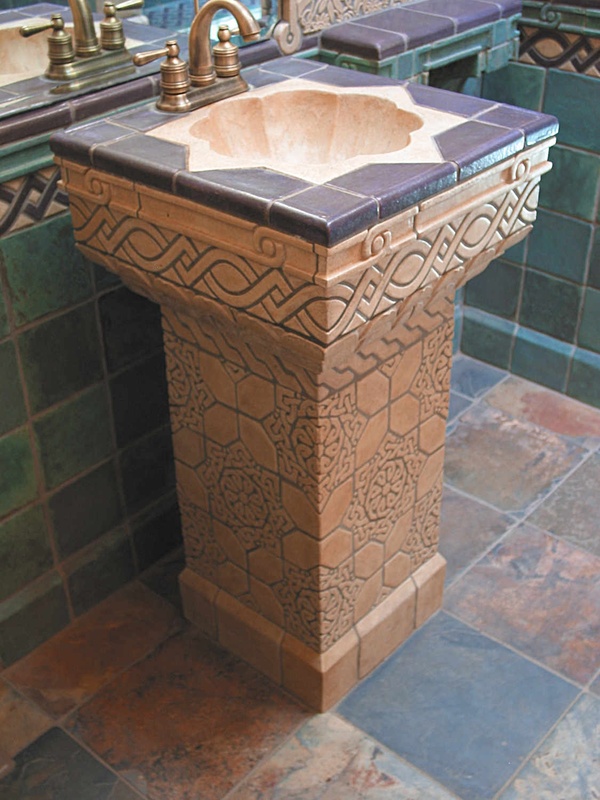 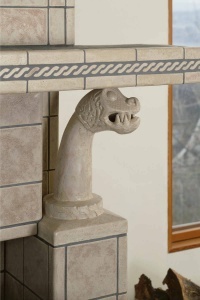 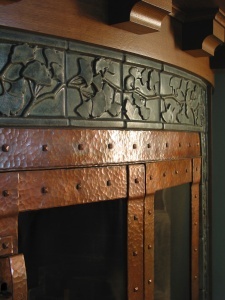 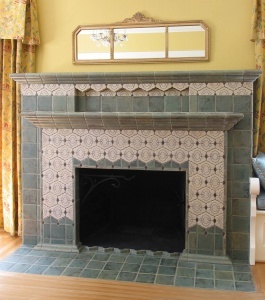 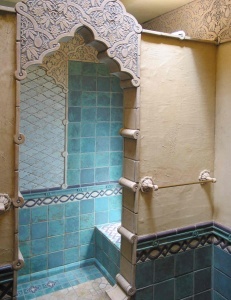 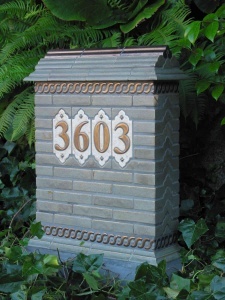 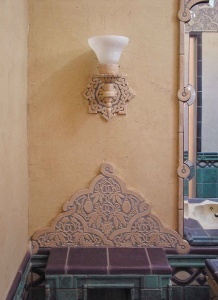 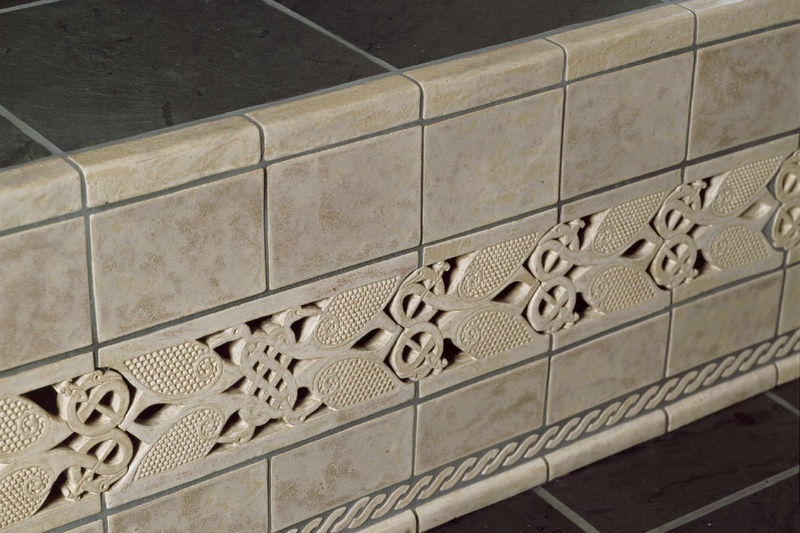 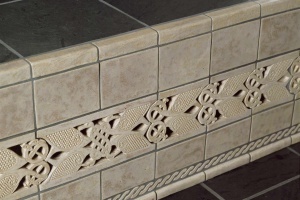 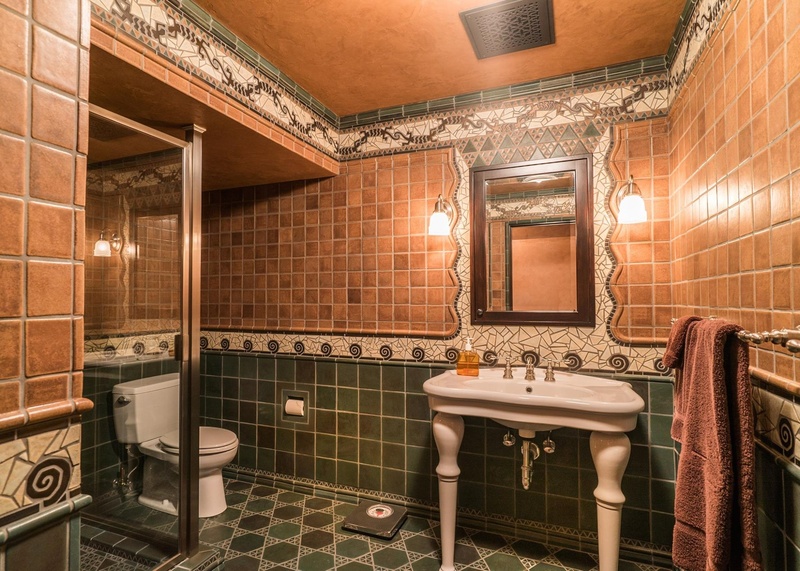 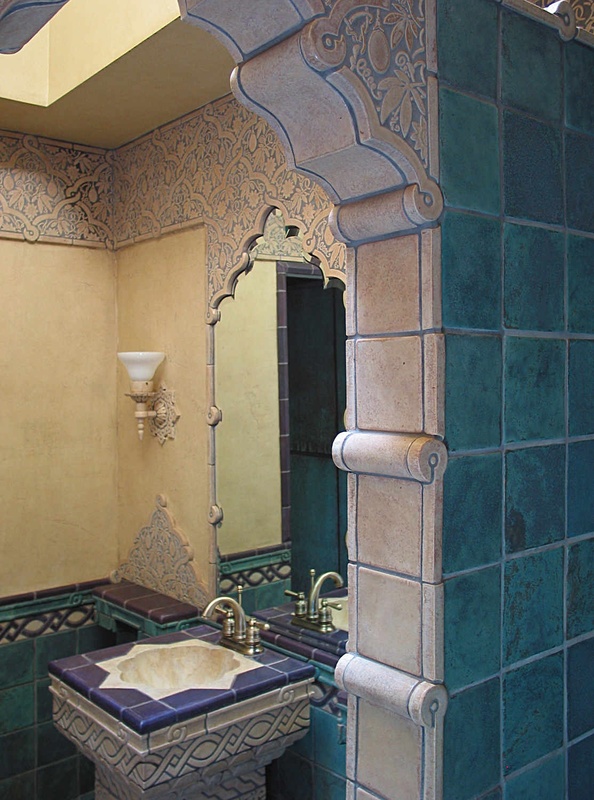 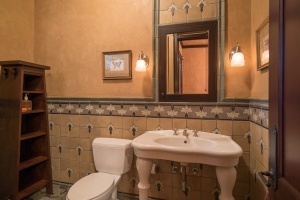 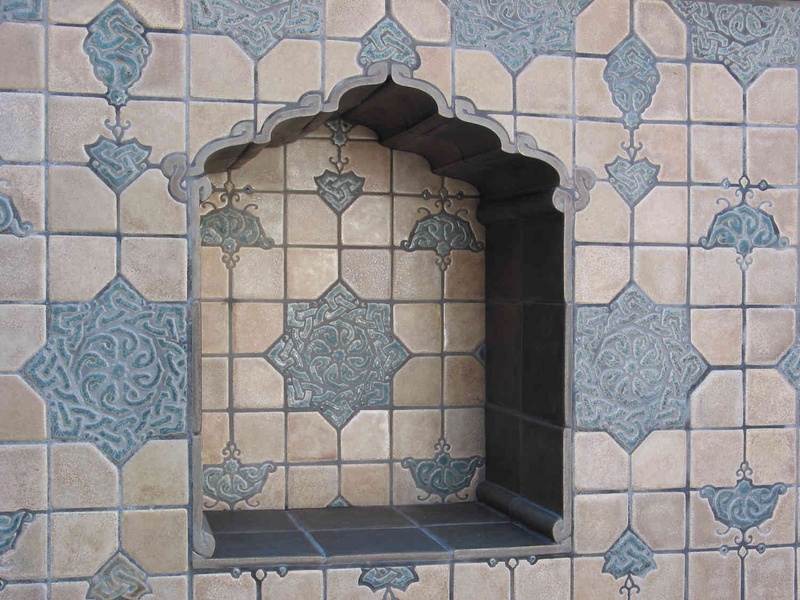 We combine our tile with architectural ceramics, including: capitals, columns, corbels, voussoirs, niches, sinks, grates, and lighting for a total aesthetic.